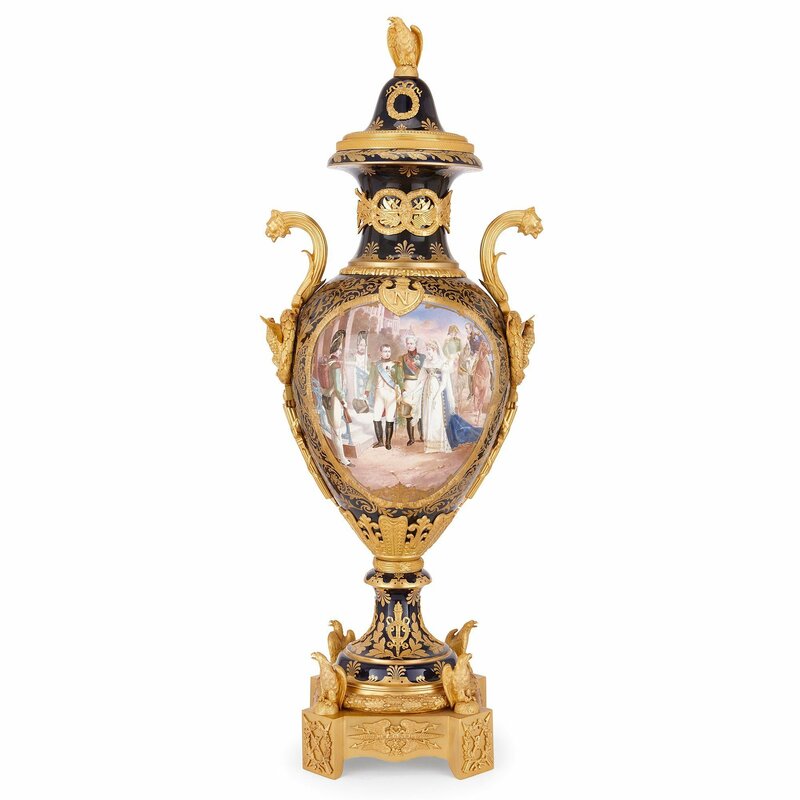 This exquisite antique Sevres style porcelain vase depicts the Emperor Napoleon in astonishing detail, mounted in elaborately ornate ormolu in the Empire style. 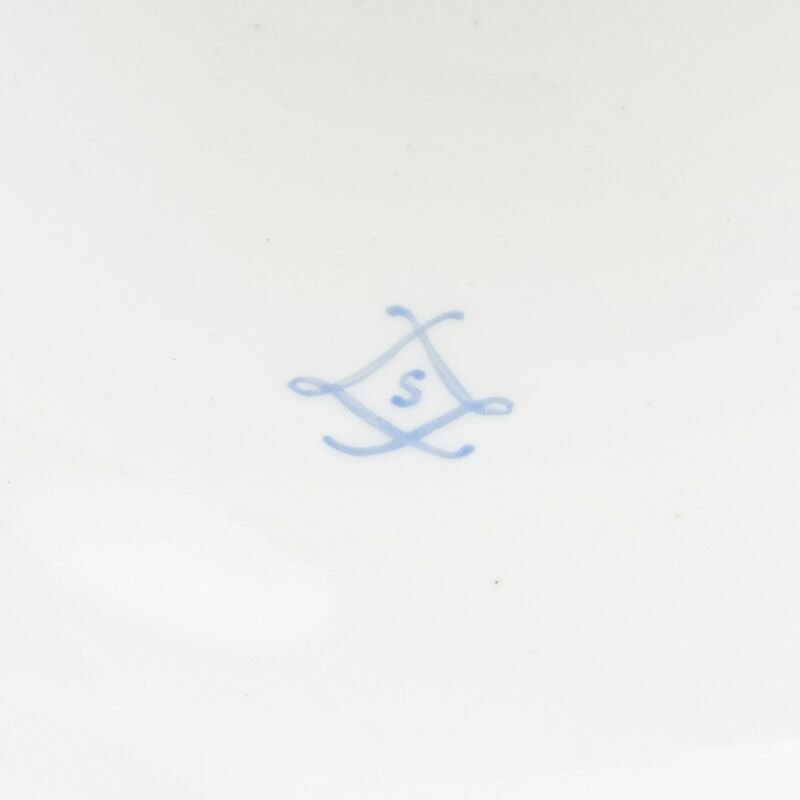 The ovoid body of this antique Sevres style porcelain vase depicts the Emperor Napoleon Bonaparte receiving Queen Louisa of Prussia at Tilsit on 6 July 1807. 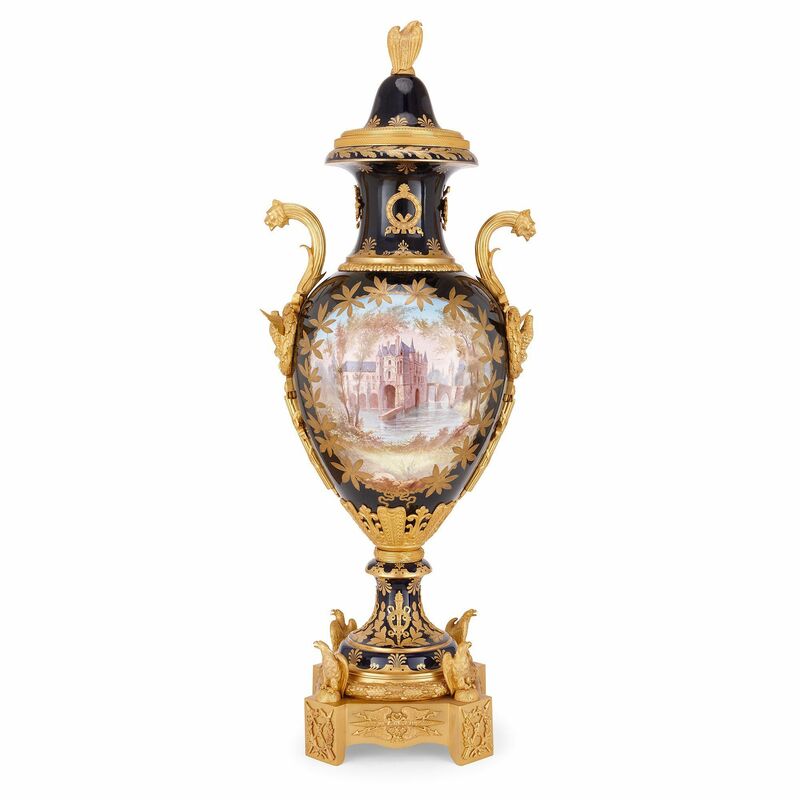 This scene is after a painting by Nicolas Louis Francois Gosse (French, 1787-1878), which was completed in 1837 and is part of the collection at the Chateau de Versailles, Paris. 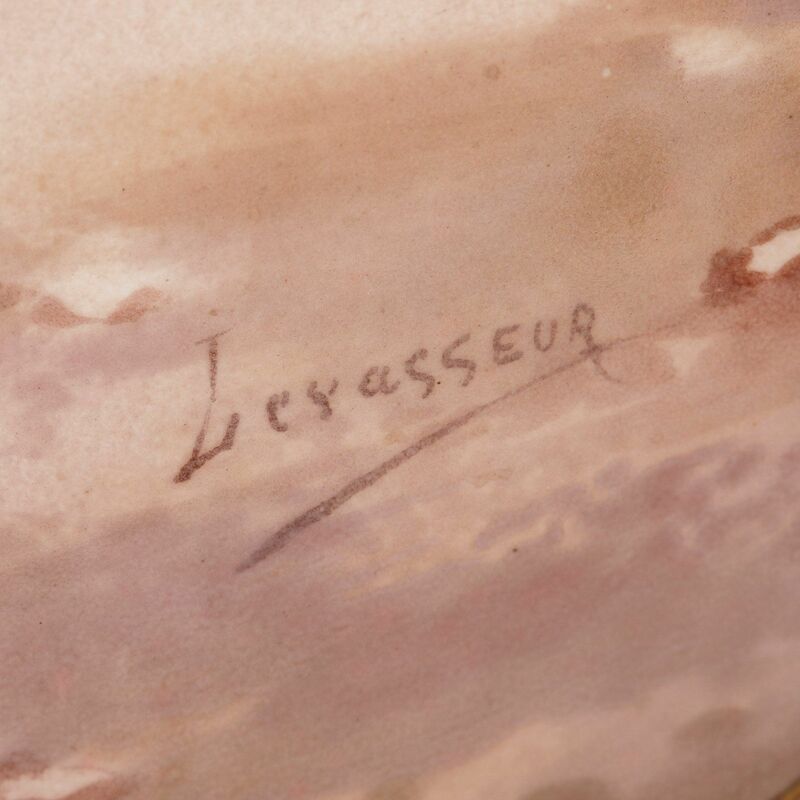 The verso shows a pastoral chateau scene. 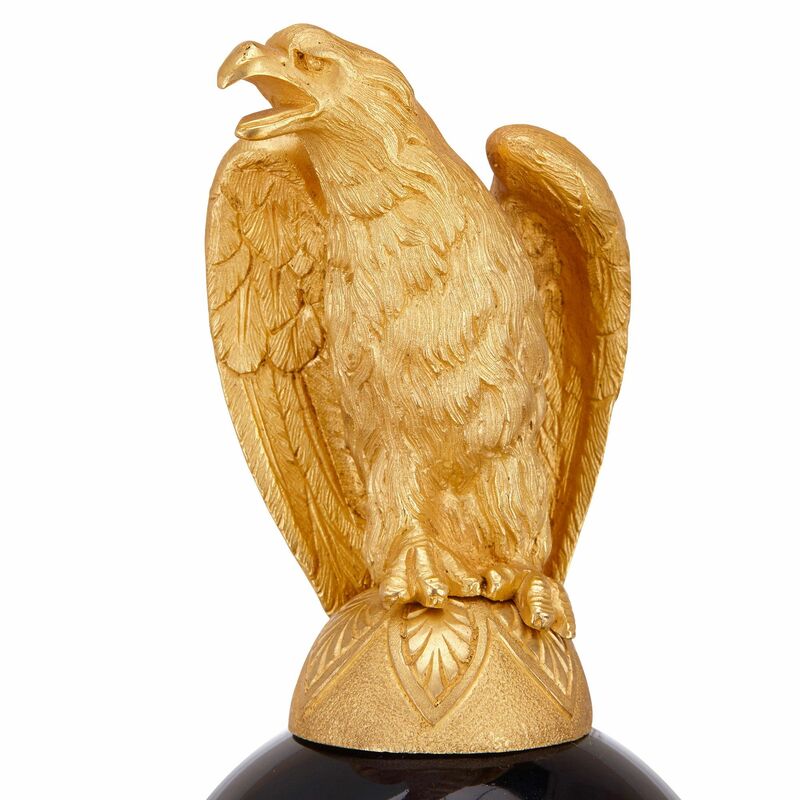 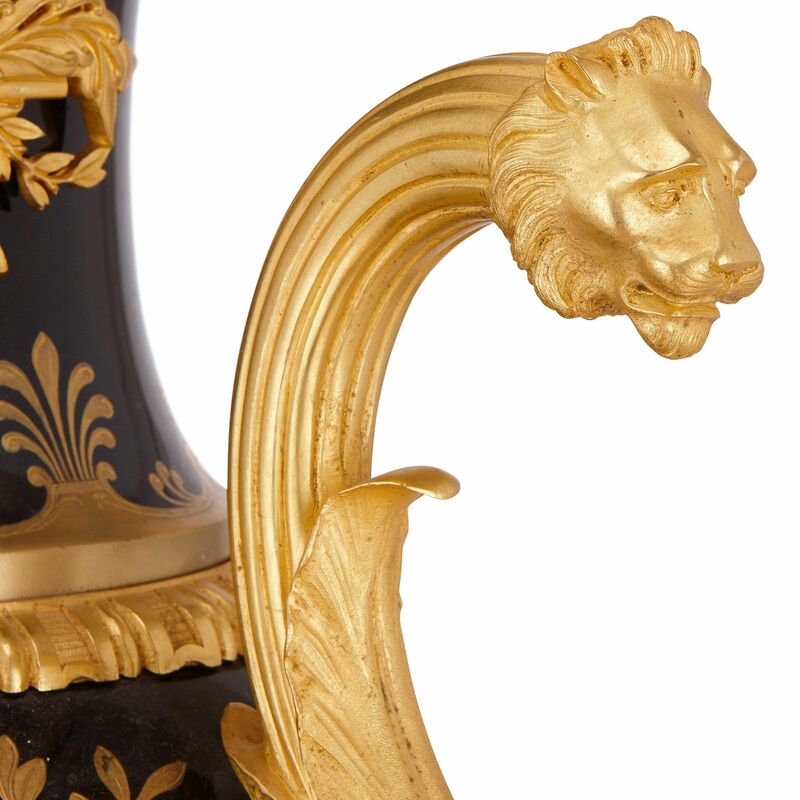 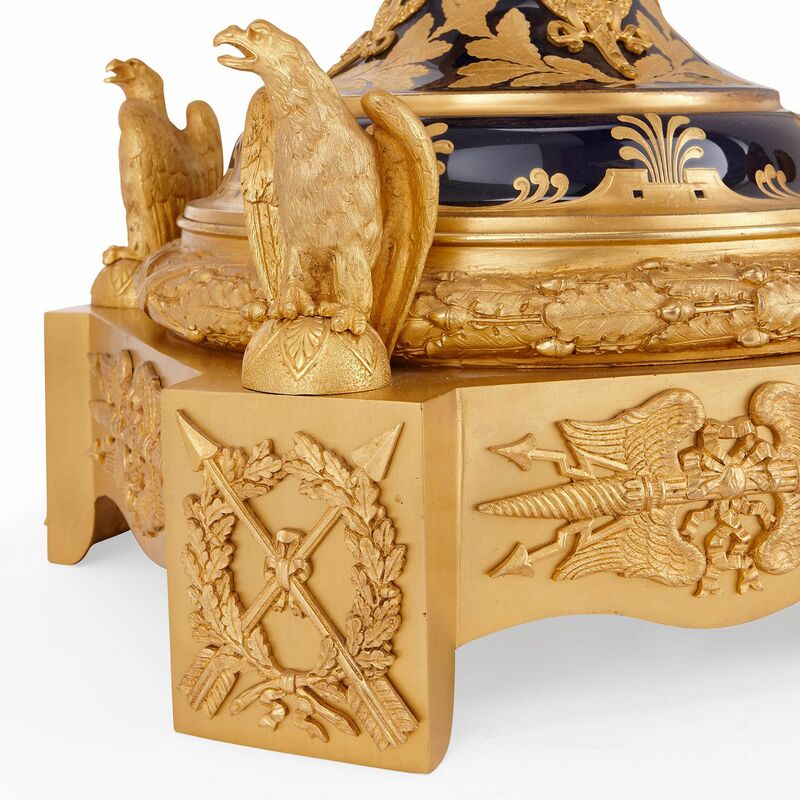 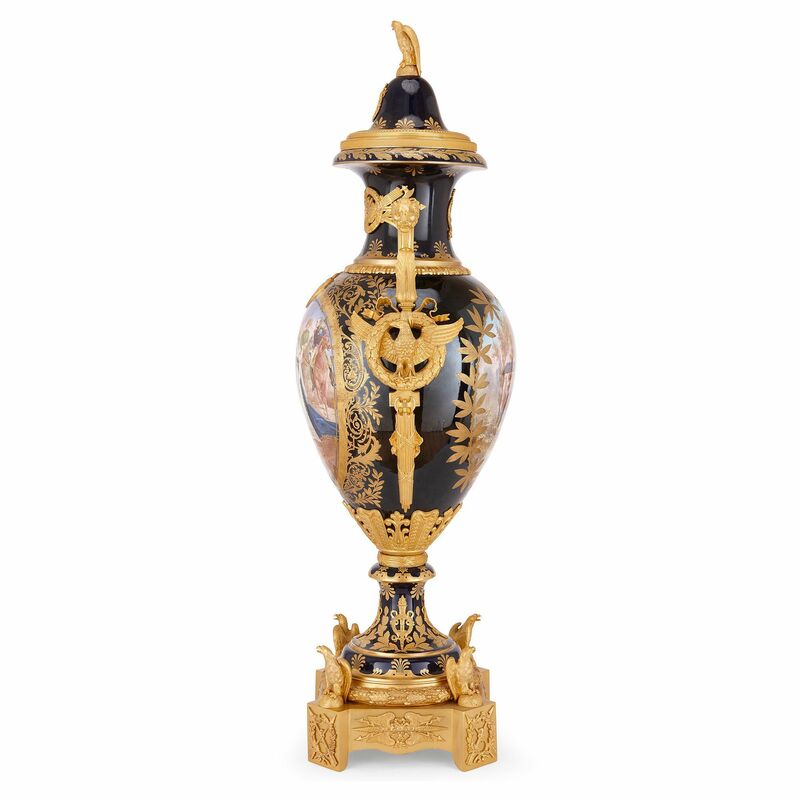 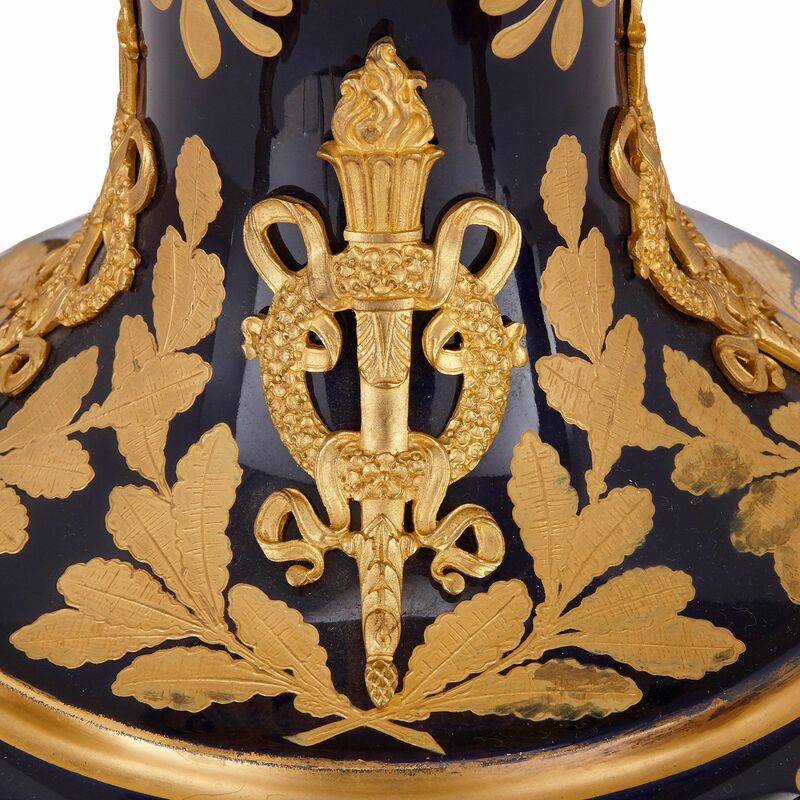 The porcelain vase is mounted in elaborate Empire style ormolu cast into the shapes of eagles and laurel leaves.